Welcome back to another Top 4 post! Today, for those of you who didn’t bother to read the title and just rushed eagerly to the post (Like that actually happened 🙂 ), I am posting about my favorite board games. Board games, for me, are just a fun family activity that can carry a lot of memories. Like when I was little, I played Candy Land a ton. And, there are certain games I play with certain family members- a sort of tradition for whenever I see them. I’m sure that a lot of these can be played online, but I like to play them in real life. I just like being able to physically move the pieces. Now, sit back, grab a game piece, and learn my favorite board games (In no particular order 🙂 ). I chose the picture of this box because it’s the version I have. 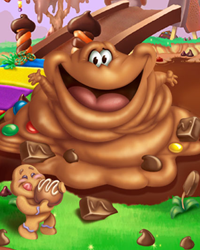 Candy Land has always been one of my favorite games. It might be for the colors or the characters, but I think it has something to do with the magic of the story. There is just something sweet (Pun intended) about moving through a world full of these characters, each with different personalities. And the names of each place are just so cute! Snowflake Lake and the Peppermint Forest were my early childhood! My favorite characters used to be Lolly and Princess Frostine, though now I also like Gloppy. He is just so cute! I love this game. You get to make words! I love words! Words are just….so…wordy, I guess. 🙂 I love being able to make so many words and it’s a real challenge. I am currently working on actually winning a game. 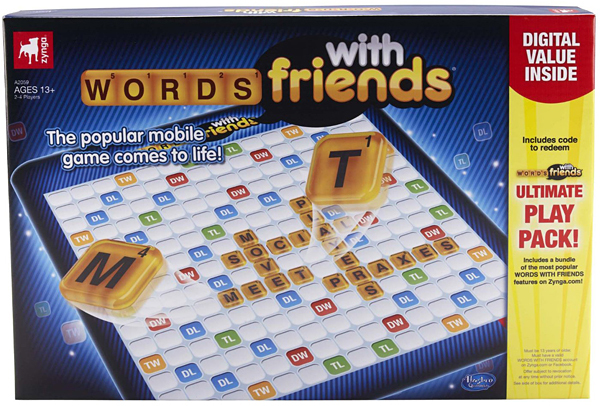 To be honest, I don’t have Scrabble, I have Words With Friends. I kid you not, it’s the exact same thing, just not as rustic and special. I really wish they had more of each letter, but that defeats the whole purpose of the game, I suppose! There’s ‘Trouble In the Bubble!’ 🙂 Everyone in my family loves playing this game, and we can get really competitive with it. I love popping the die (Singular of ‘dice’) and the sound it makes. The game is pretty simplistic and definitely takes a lot less time than Monopoly. It’s actually the quickest one on the list, which may be why it’s so fun! So, those are my favorite board games! 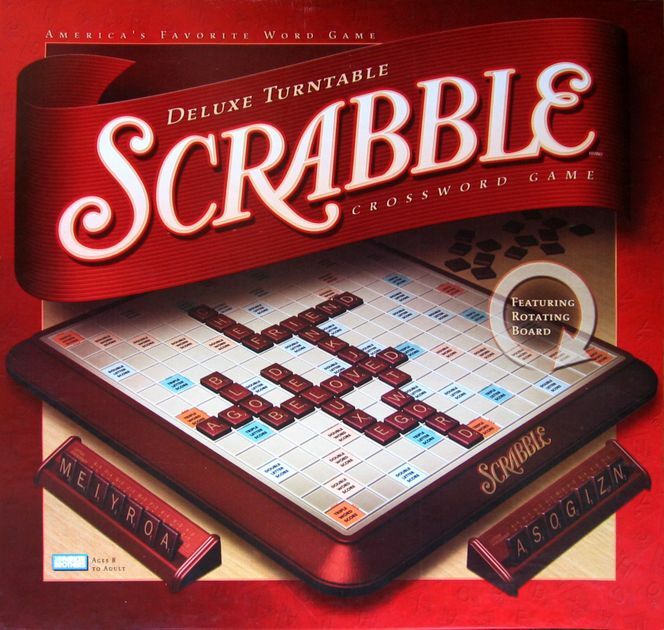 What are your favorite board games? Do you like any of these? Who’s your favorite Candy Land character? I would love to know! Thank you Amalee! And, yes, I totally get what your saying! 🙂 Where do you find all those awesome emojis?